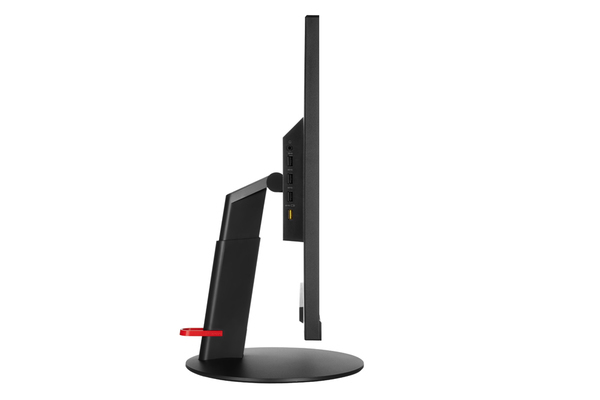 The ThinkVision P27h monitor has a black glossy appearance with a full-function ergonomic stand. 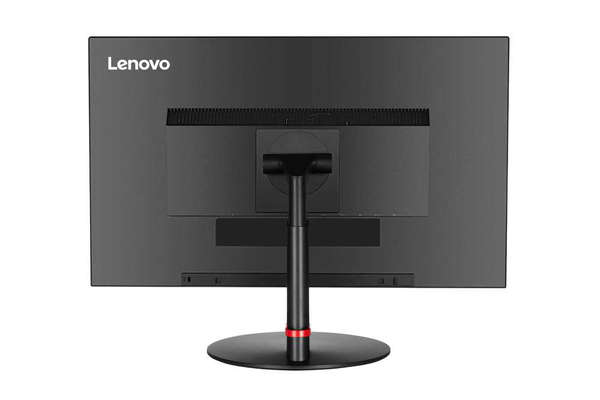 It offers a crystal-clear borderless IPS display of 2560x1440 resolution and sRGB 99% colour gamut, providing vivid, accurate images from a wide viewing angle. 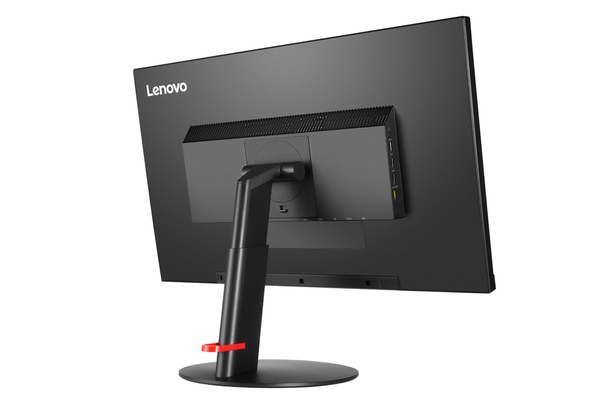 Moreover, each monitor has been pre-calibrated to obtain accurate and consistent colour with a factory calibration report. With built-in power and the rich connectivity of USB-C, 2HDMI, DP, and DP out, P27h satisfies diverse connection demands and can make multi-screen easier with daisy chaining. USB-C offers customers a one-cable connection usage experience. P27h also has 4 USB3.0 ports, including 1 with BC1.2, which offers quick charging for your USB devices. Its full-function stand lifts, tilts, pivots and swivels for ease of use. 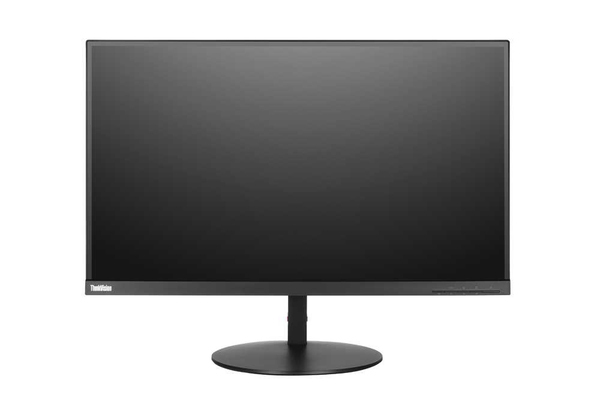 ThinkVision P27h is also TUV Eye Comfort-certified, ensuring your health is protected when using this monitor. 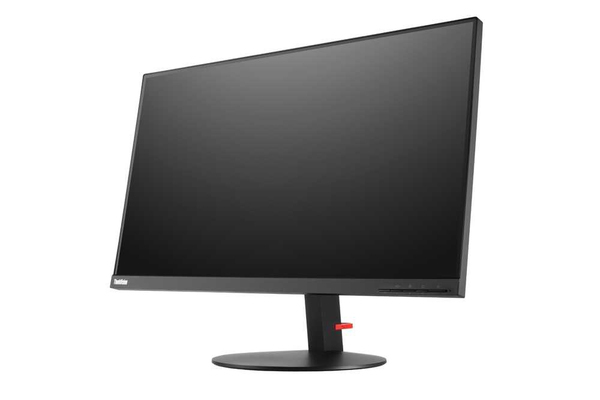 The ThinkVision P27h continues Lenovo's energy saving and environmental protection ideas. 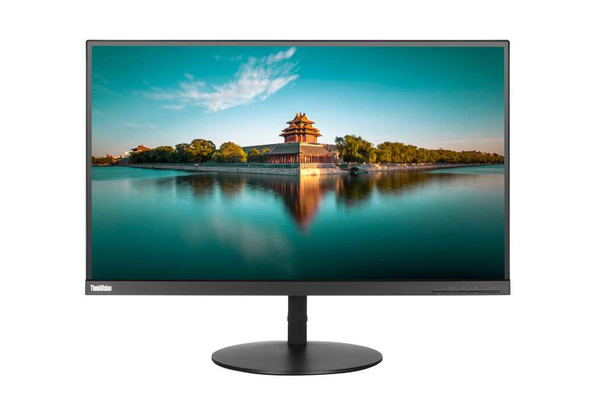 It has green features, including white LED backlights, and is Energy-Star 7.0, EPEAT Gold, CEL tier 1 and RoHS compliant.27.0-inch (68.47 cm) wide viewable image size. 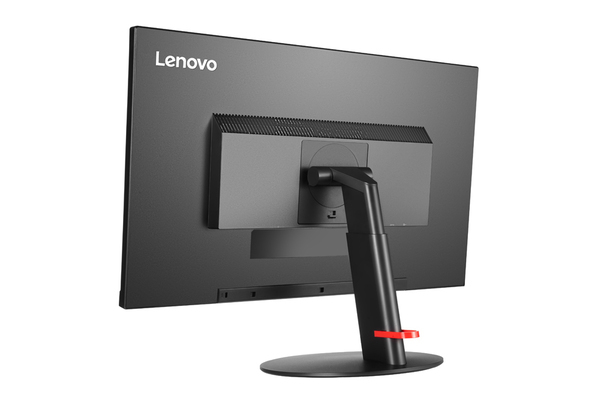 - Meets 100 mm VESA standard for mounting.